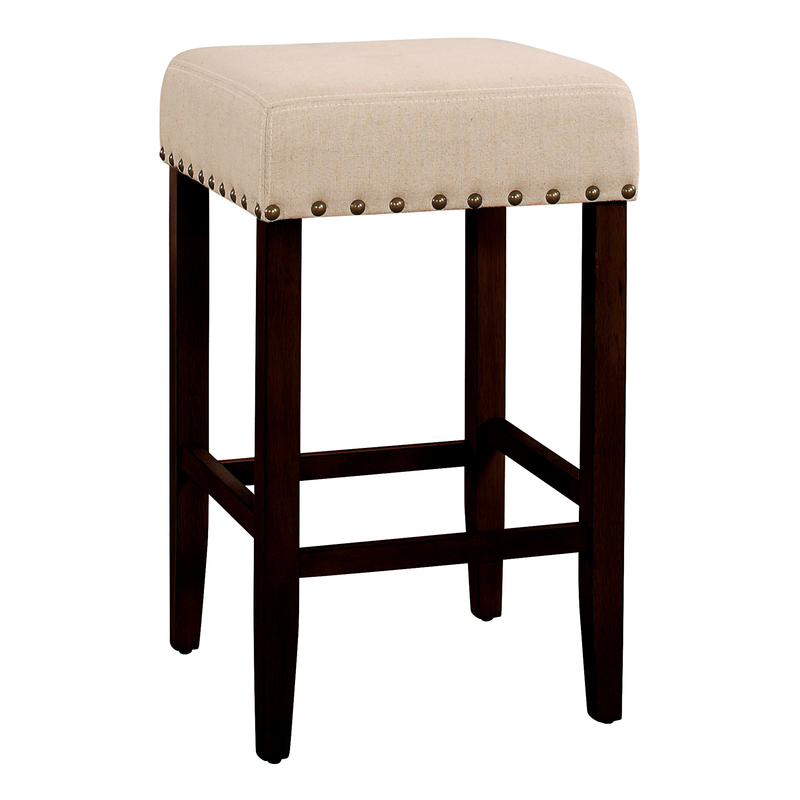 The Hudson Upholstered Stool will add a bit of luxury to your kitchen. It boasts a deluxe upholstered seat designed for comfort and a solid wood frame. Its luxurious linen or Espresso leatherette upholstered seat is accented with nail head trim in antique brass adds handsome detail to its durability. 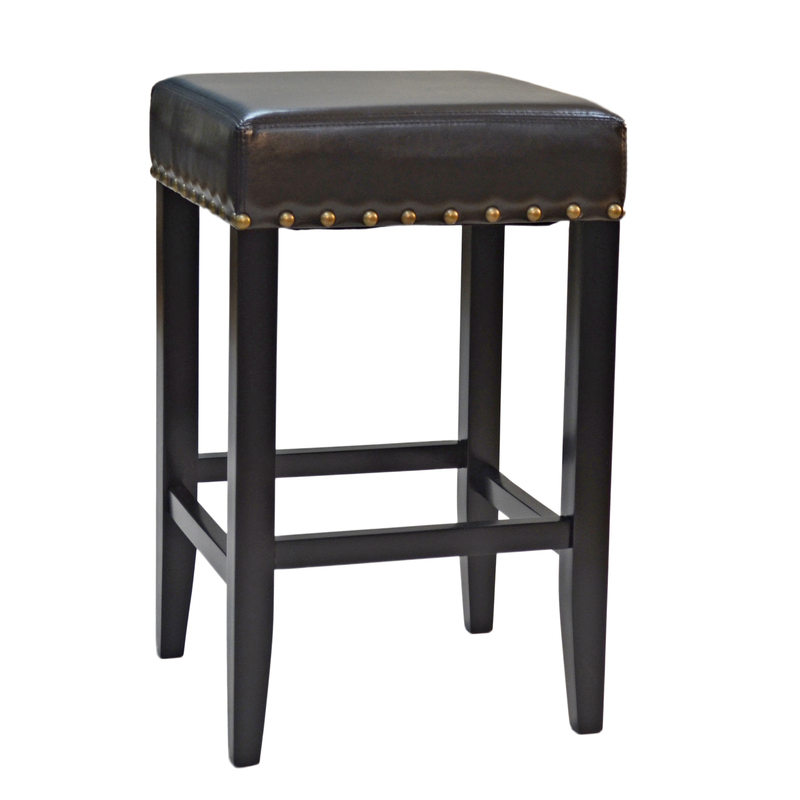 Tool offered in Two sizes 24″ High Counter Stool and 30″ High Bar Stool.